I've read 2.5 books so far in February. Not the strongest reading month, but that is because I am reading a lot of technical material for the personal training continuing education units. 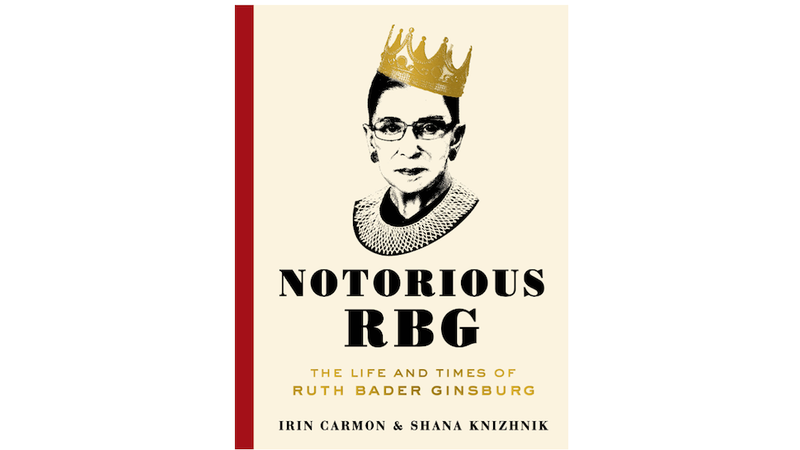 This fulfilled part of my quest to read books about interesting women this year. Ruth Bader Ginsburg has lived an amazing life and I enjoyed learning more about her career, family, and even her fitness routine! If you're feeling extra feisty and feminist post the 2016 election, pick this book up! 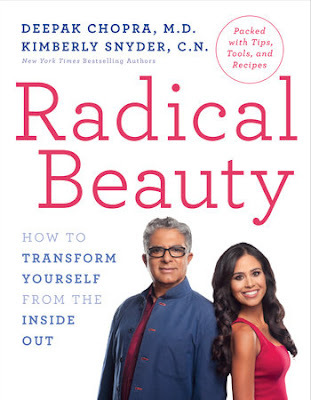 Radical Beauty by Deepak Chopra, M.D. 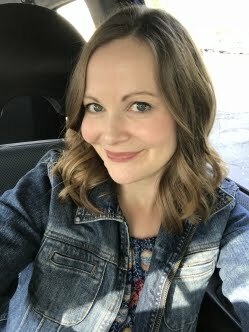 and Kimberly Snyder, C.N. Authors Chopra and Snyder covered so many topics I love in this title: Internal and External Nourishment, Beauty Sleep, Primal Beauty, Movement, and Spiritual Beauty. The material is presented in an accessible and interesting way. 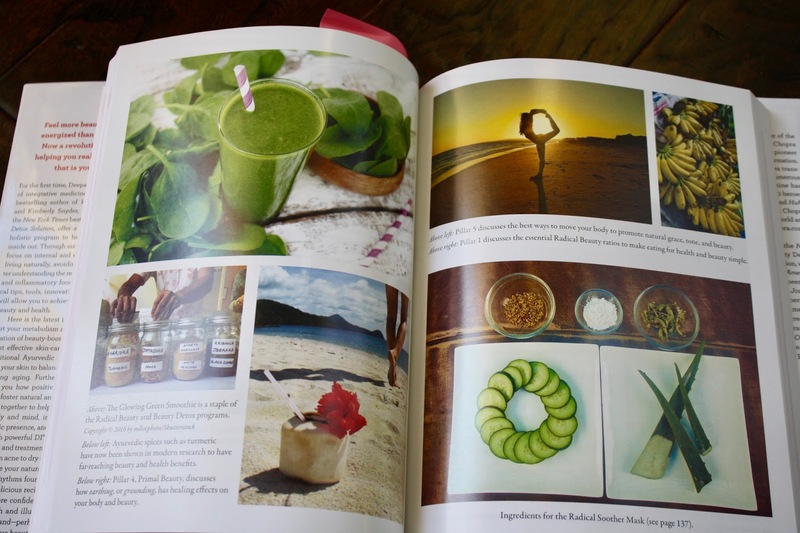 The book features colorful photos of delicious food and scenery! I especially enjoyed some of the DIY beauty tips and cleaning product recipes. I tried the apple cider vinegar rinse on my hair and appreciated the clear instructions since I had never done a rinse before. If you are looking for a comprehensive guide on approaching beauty the natural way, I highly recommend Chopra and Snyder's book! I'm just over about 40% through A Case Against Sugar by Gary Taubes. I read Taubes's Why We Get Fat, which I was on the fence about. I have felt the same way about his latest title too. Don't get me wrong, he includes a lot of interesting information about the sugar industry and diabetes. Perhaps it's that I have read a lot about sugar consumption in the past and most of what I have read so far in this title isn't that new to me. I am hoping I get more into this as I near the halfway point. 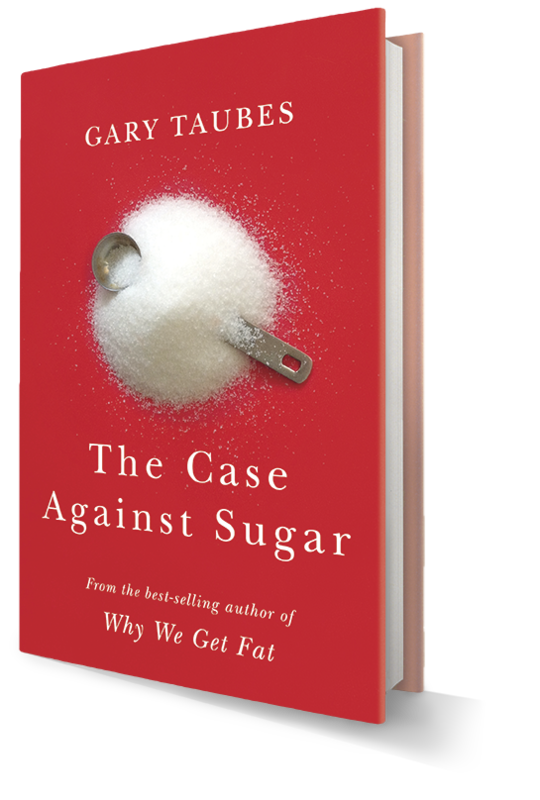 If you are not that familiar with why sugar is so toxic and need encouragement to stay away from it, I think you would like this title. -The Genius of Birds. Despite the fact that I love birds and wanted to love this book, I got about 30% through it and had to quit. I wasn't in love with the author's writing style and simply couldn't get into it. I was really surprised to see that it is pretty highly rated on Amazon.